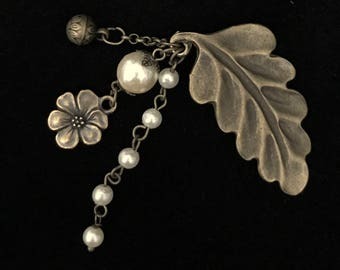 Please note that any personal changes mad to the wine charms may cost extra and voids our return policy due to personal nature the item becomes. My all time favorite genre is fantasy. 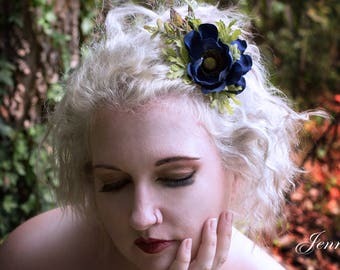 These beautiful and natural, made to order, woodland moss hair clips can be used for costuming or for hair accessories for a woodland, rustic or outdoor wedding. They feature 4 species of natural, preserved moss; deer moss, sheet moss, spanish moss, and black lichen moss. 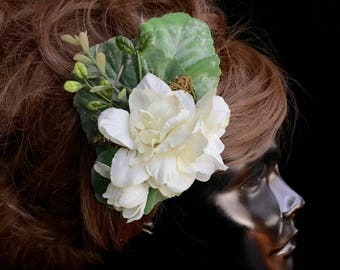 Little white flowers are added for elegance. Each piece is different and individual. 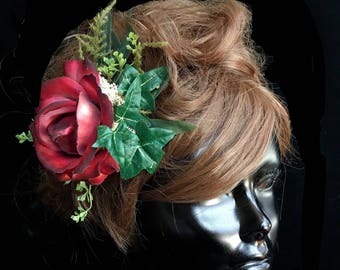 They can be clustered on the head or placed throughout the hair to look as if it is growing on and in the hair, or added to a veil, like a traditional hair clip or fascinator. 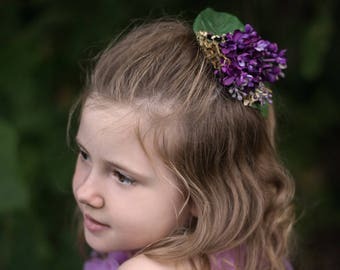 The size of each of these woodland moss hair clips varies due to the natural moss. They measure from 2.5" x 4" to 3.5" to 9". Please note that due to the nature of the mosses, no 2 sets will be alike. The exact size and shape of the flowers is based on what is available at the time. 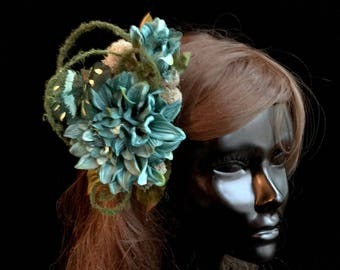 Should you desire a specific kind of flower, please contact me for a custom listing. Actual color may slightly differ due to variations in computer monitor color settings. 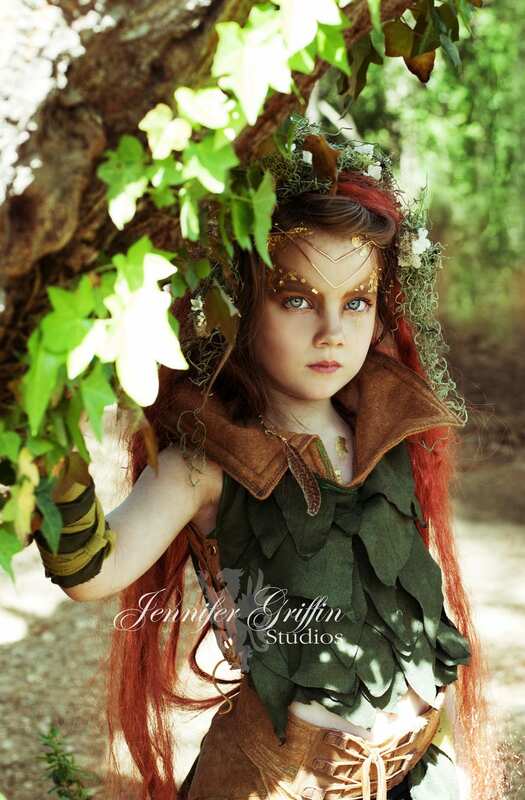 Images copyrighted to Jennifer Griffin Studios and Lily Mairi. Please contact me if you would like more information on photography images. 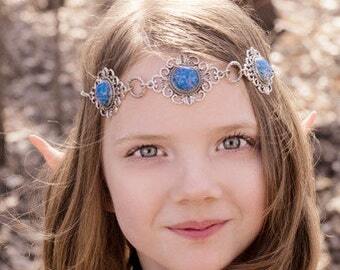 Very beautiful and perfect for my Woodland Fairy Elf costume. These are delicately made and wrapped for shipping. Thank you for your great talent. I will look to you for other items in the future! Lovely pieces of wearable art. 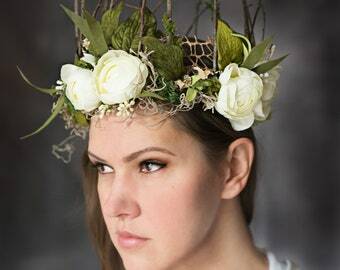 Only problem I have is getting moss pieces out of my hair after wearing them, but that's to be expected with the real stuff. Moss is picturesque and one feels other worldly upon slipping them on. 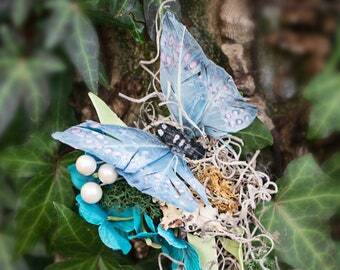 Fabulous detail for my fairy costume!